The national statistical agency of South Africa. It is responsible for all official Censuses and other population surveys. It produces approximately 25 monthly data releases plus other quarterly and annual datasets. 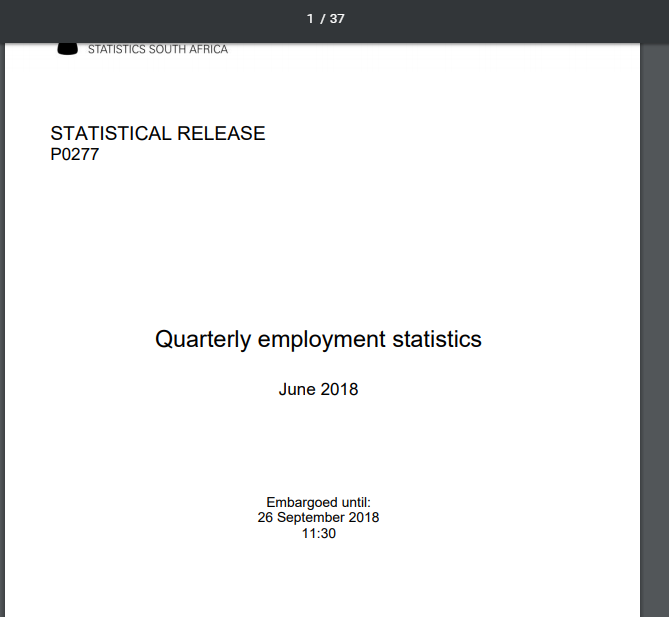 StatsSA publishes a broad range of statistical data, including demographics, labour force information, and economic and welfare indicators. This information provides context to the analysis of public spending and service delivery analysis.